Ultra mild cleansing gel for blemish prone skin. Helps purify the skin and regulate oil secretion. 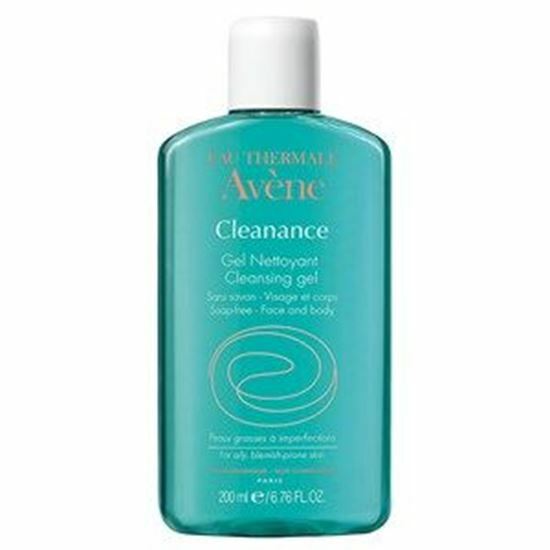 Apply Cleanance soap-free cleansing gel morning and evening to damp skin (can be used on the back). Lather up then rinse thoroughly.